The world’s biggest game companies have been trying to find their own solutions for online harassment, but none of those measures have been able to stem the tide of people behaving badly on the internet. Now, 30 studios are working to solve that challenge together. Hopefully this means good things for the best multiplayer games on PC. Called The Fair Play Alliance, this group includes the likes of Riot, Blizzard, Twitch, CCP, and Epic, joining forces to end online toxicity. How? Well, that’s exactly the problem the group is trying to figure out. They hope that by combining efforts, sharing research, and discussing what works, they can speed efforts toward encouraging better player behaviour across the board. 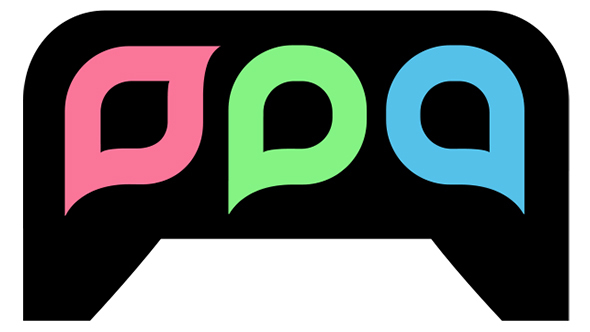 The organization’s mission is to “provide an open forum for the games industry to collaborate on research and best practices that encourage fair play and healthy communities in online gaming,” and they began with summit yesterday at GDC. Panel included talks on how to influence behaviour with game design, and the root causes of toxicity. Voll also says that the Alliance might help to provide “checks and balances” for everyone involved, referencing Tyler1, a popular – and often problematic – player whose fame only seemed to increase as a result of Riot’s actions.